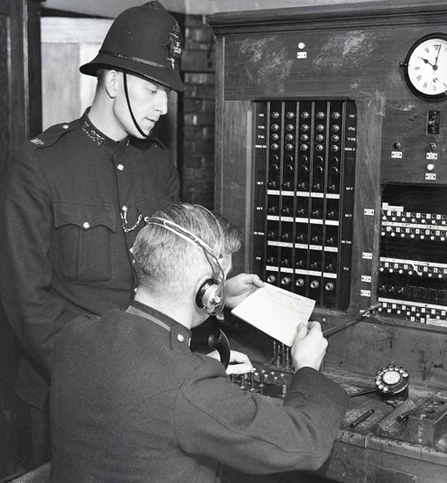 The first emergency number system in the world, 999, was launched in London on 30 June 1937. The 999 call system was introduced after a two year inquiry, following the deaths of five women in a fire at Wimpole Street in London in 1935. Neighbours were unable to dial 0 for the switchboard found it jammed with calls and could not alert anyone of the fire. Prior to 999 people called their local police station to raise the alarm. 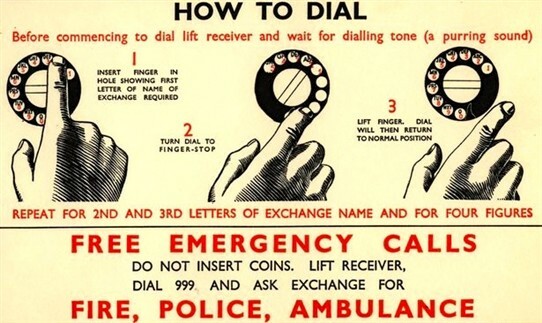 Then dialling 0 and asking the operator for police, fire or ambulance was the recommended method from 1927. The General Post Office (GPO), which ran the telephone network, proposed a three digit number. Initially, each 999 call triggered flashing red lights and hooters to alert exchange operators to give priority to the emergency call. During the first week there were 1,336 calls made to 999. That number has grown to around 560,000 calls a week and more than 30 million calls a year, call handlers still manage to answer 97% of calls within five seconds. 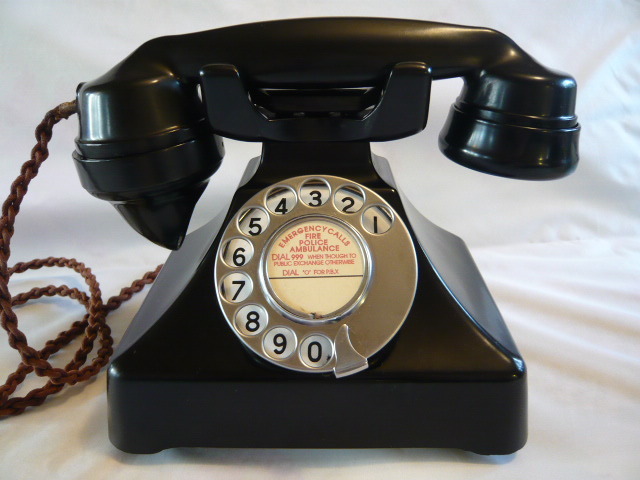 Because the phones of the day had a dial interface, it was decided to make the numbers difficult to dial accidentally by making them involve long sequences, but also easy find by the blind, in the dark or in thick smoke. It was suggested using the end number 9, three times would be more sensible than using random numbers, so it could be found easily by touch.